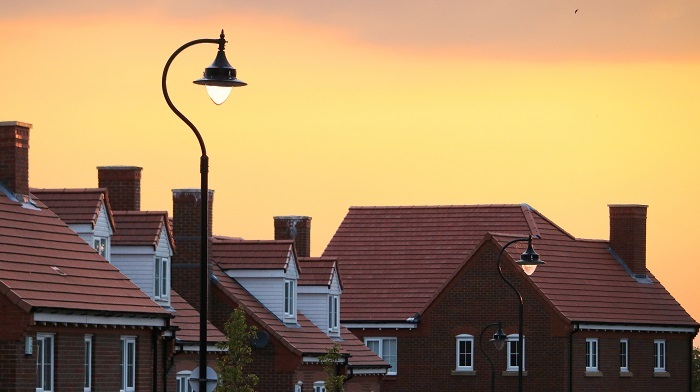 Property prices are in constant fluctuation, and the property market has been in particular uncertainty since the build up to and aftermath of Brexit, but the latest research from Yorkshire Building Society has revealed a shift towards more affordable housing in areas of the UK. Scotland and the North of England are regions that have seen particular changes in prices, with the gap closing between average salary and average house prices. Figures now suggest that some areas are actually more affordable for home buyers than they were ten years ago in 2007. Unsurprisingly, house prices in London remain out of reach for many first-time buyers. The average property price is now considered to be more than 20 times the average wage in the capital. With this in mind, property experts have predicted a bigger shift of the graduate market choosing secondary cities such as Bristol, Birmingham and Manchester to settle in and find employment. “Across London and large swaths of southern England, which were already some of the most unaffordable parts of the country, it has become increasingly difficult for first-time buyers and those wanting to move up the housing ladder to be able to buy their first or next home. The north of England, Wales and Scotland present a different picture entirely, with many places, such as Edinburgh, Peterborough and Birmingham, becoming more affordable than they were before the credit crunch. Location is always a key factor if you are looking at investing in property to let. Pairing the right property with the right target tenant or buyer requires close consideration. Once you have found a suitable property with investment potential, we can help. Our flexible short-term lending options allow you to complete a property purchase quickly and smoothly. You can borrow between £10,000 and £2 million, with finances staged so that interest is only charged on monies drawn. Call our Manchester office on 08000 44 84 84 or email us on enquiries@affirmative.co.uk for more information. Our team of underwriters are there to answer your questions and talk transactions through. We believe in the provision of direct access to our underwriters. For further in-depth coverage of changes to the property market over the past 50 years, view our property timeline.